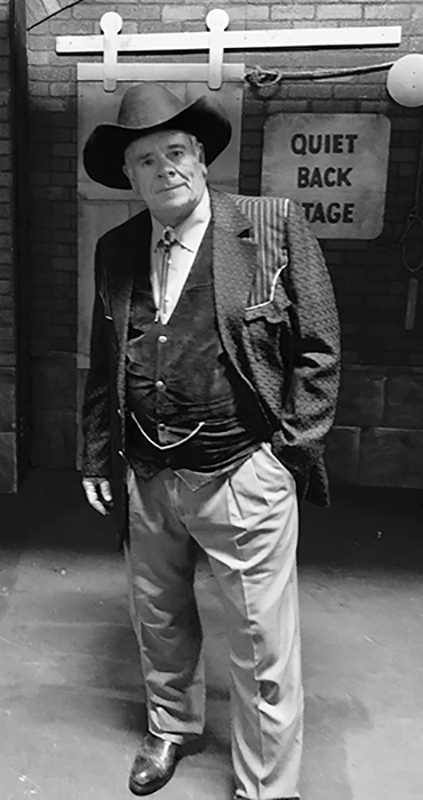 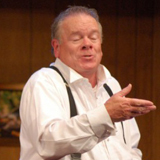 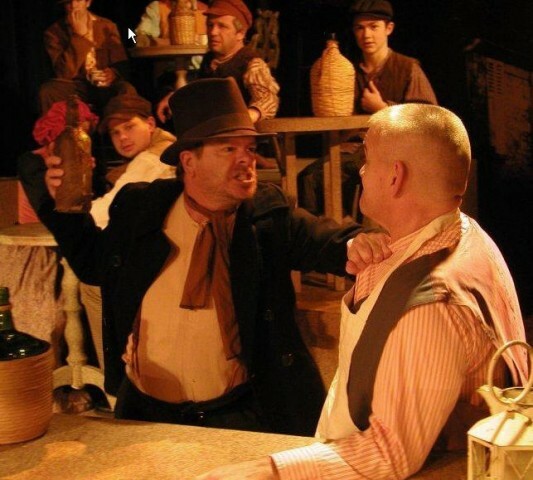 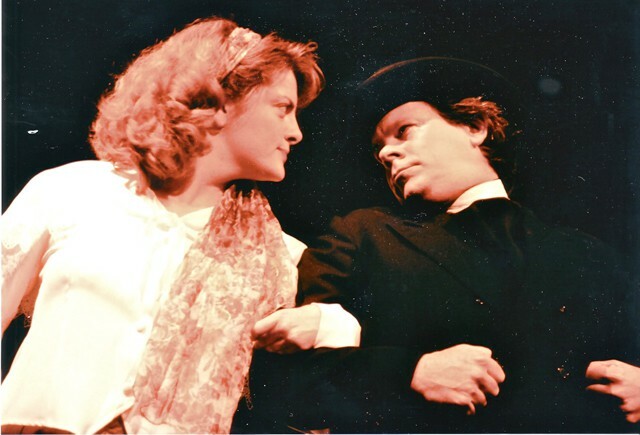 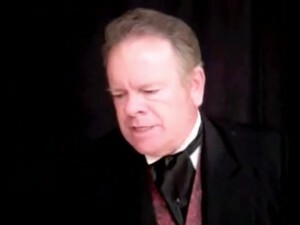 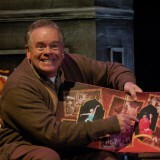 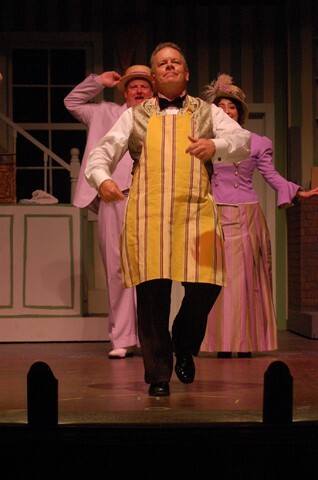 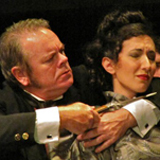 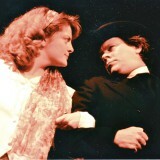 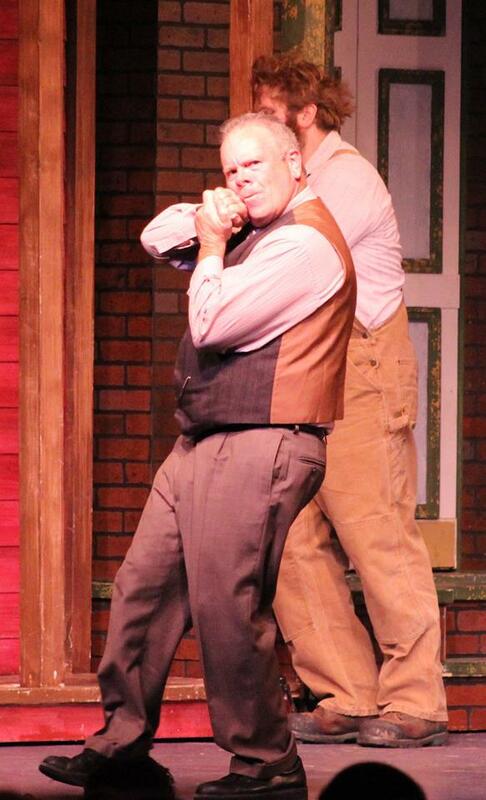 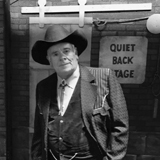 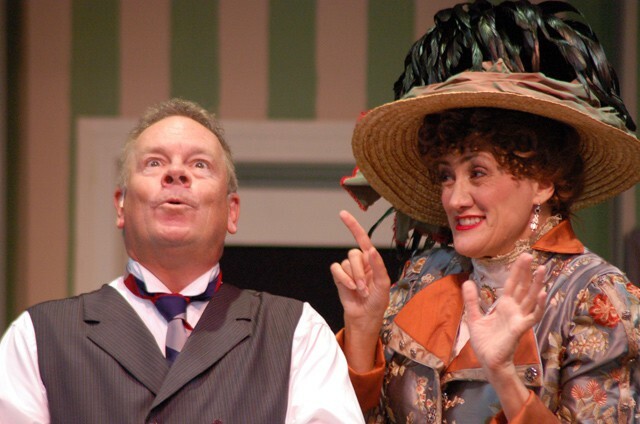 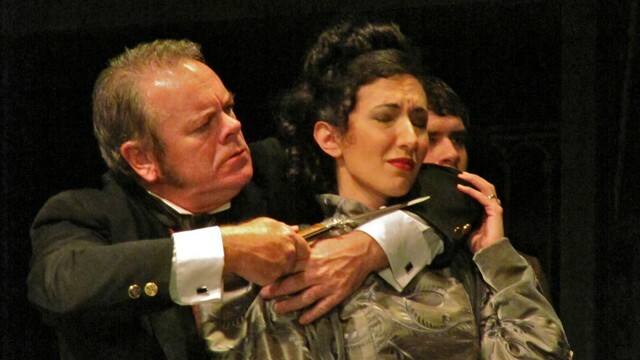 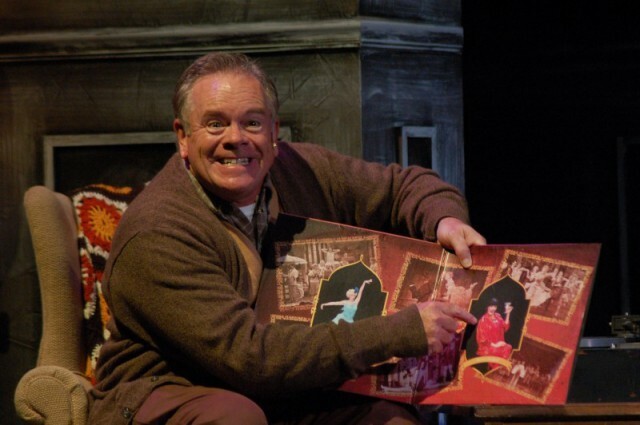 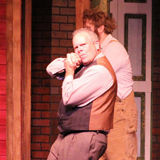 Jim Heffernan appeared as Moriarity in The Naples Players production of Sherlock Holmes - The Final Adventure. 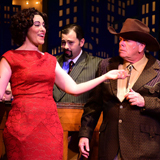 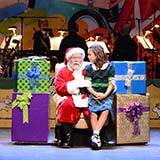 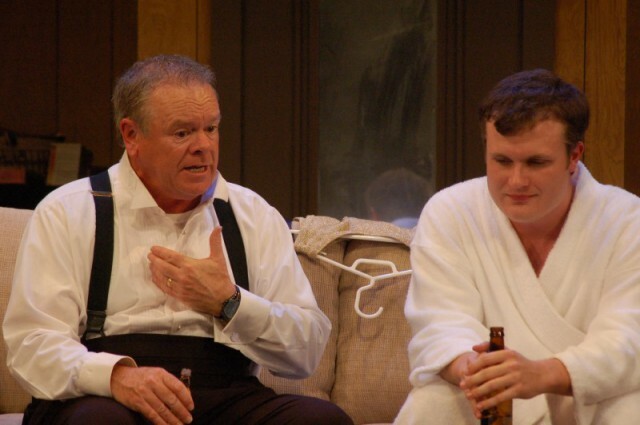 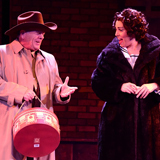 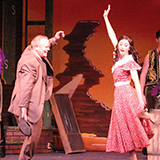 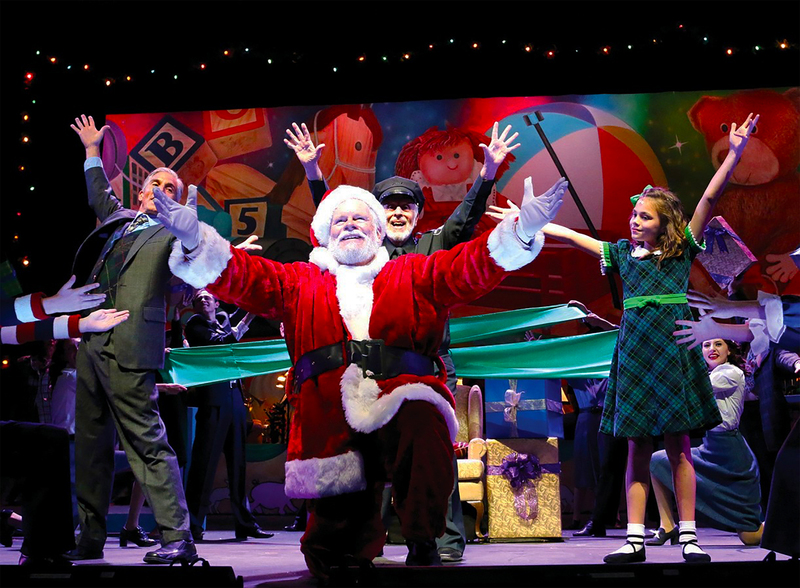 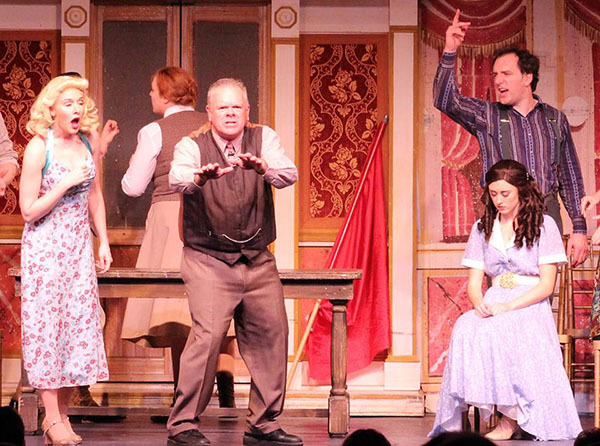 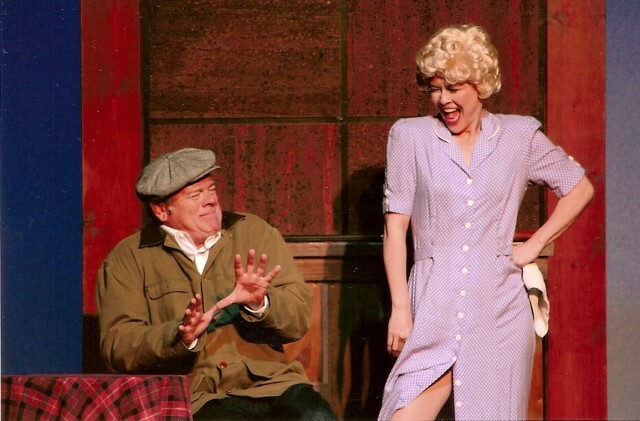 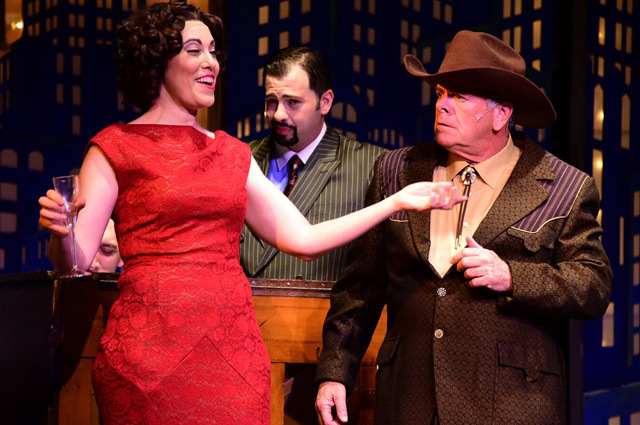 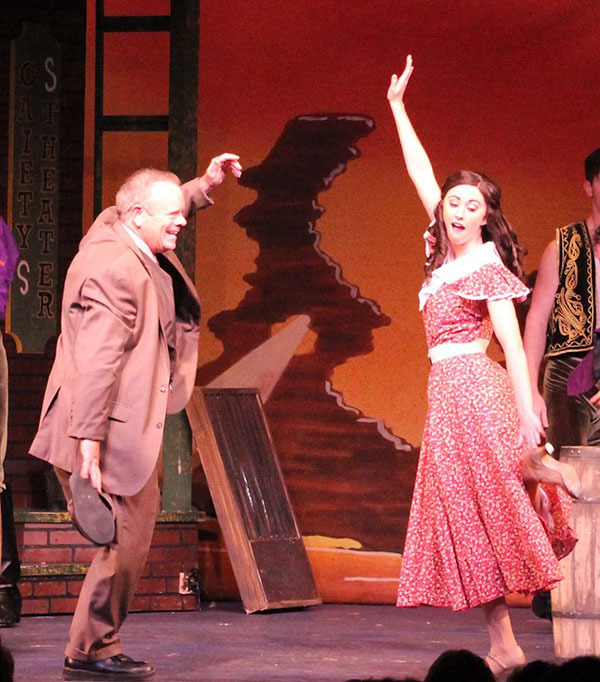 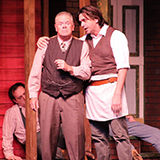 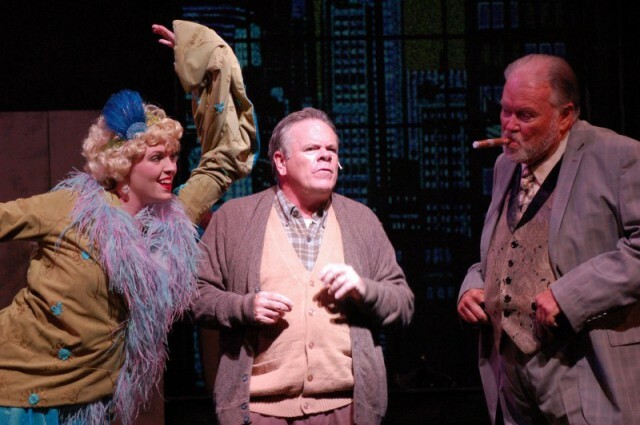 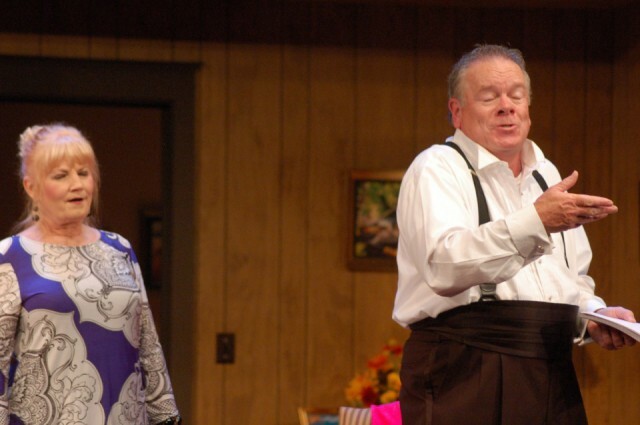 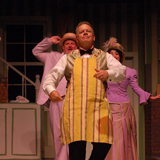 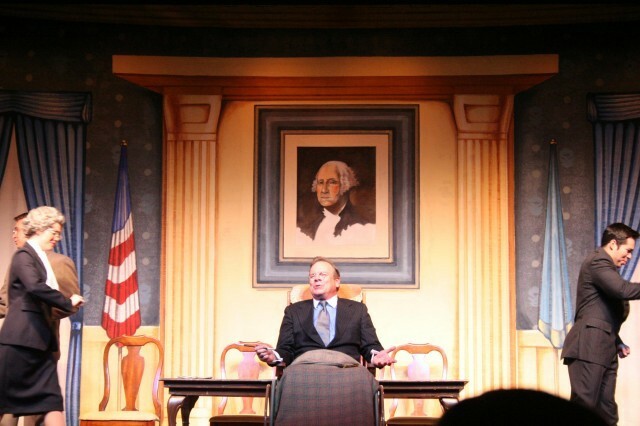 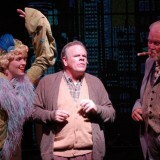 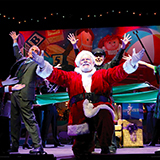 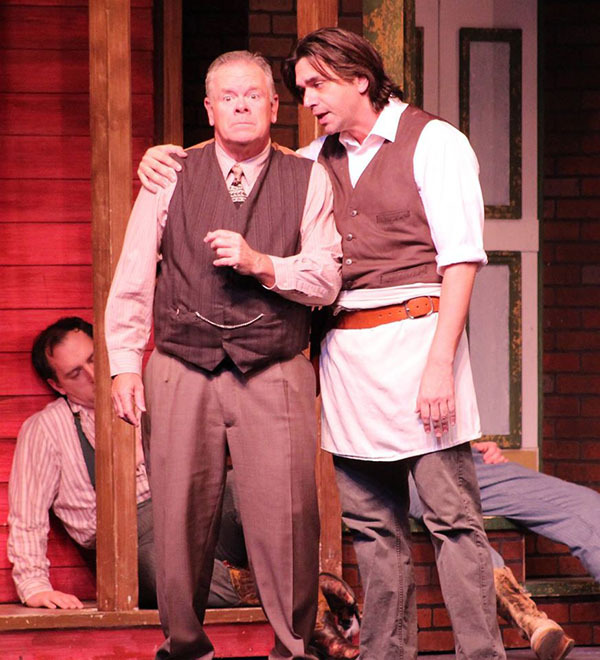 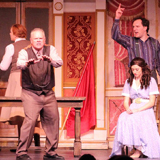 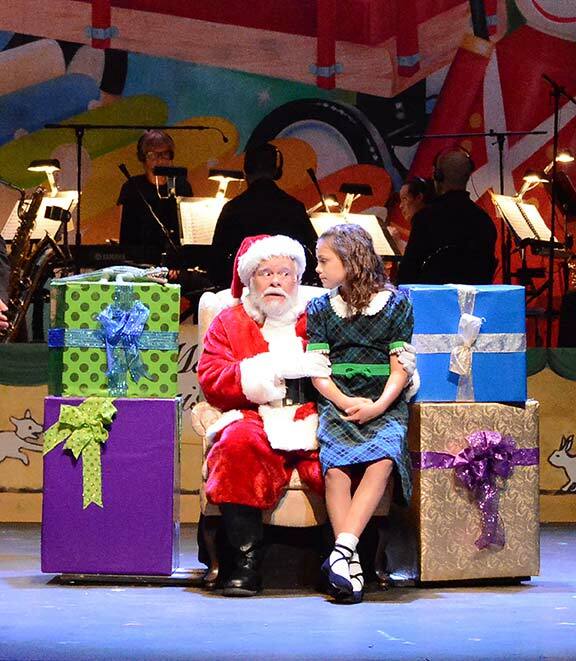 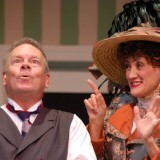 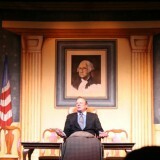 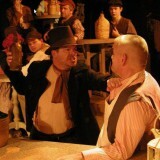 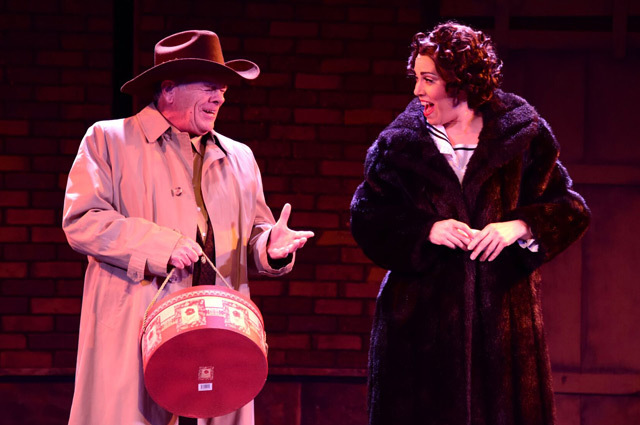 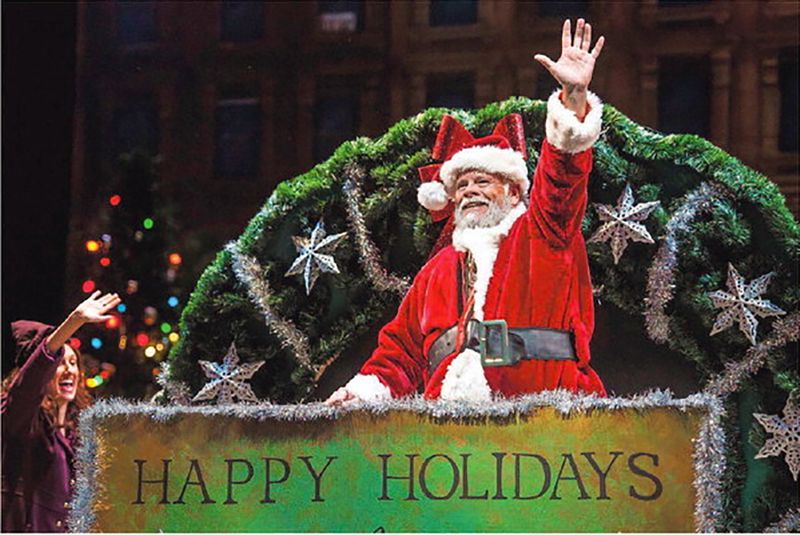 The production ran to sold out audiences from November 17 to December 23, 2011. 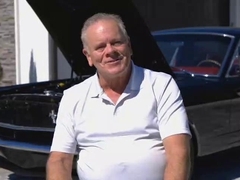 Shot on location in Naples Florida, this commercial and others like it reach 99% of Collier County, making them a significant tool to educate the community about hospice care. 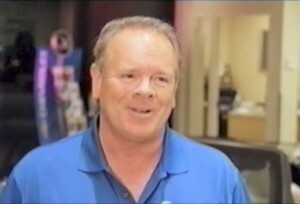 Jim plays the straight man in these commercials for Estero Bay Chevrolet. 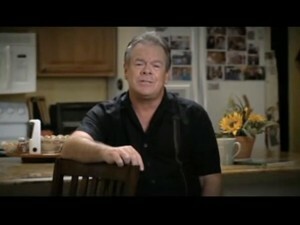 Jim shows some of his comic versatility in this commercial for Cinco Amigos. 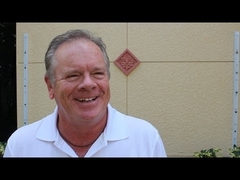 Jim plays a man dealing with the regret of leaving his children after his marriage had fallen apart..
Jim leads a cast of locals in this info commercial about Bonita Springs, Florida. 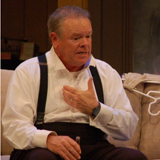 Jim plays the hapless husband who despite his best efforts to provide a care-free day for his overworked wife, just can't quite get his act together. 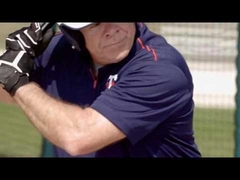 Jim shows off his batting prowess in this commercial for Twins baseball team. 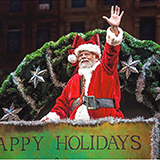 SunSense technology puts you in control of your UV exposure by letting you track and monitor your accumulated UV dose in real-time. 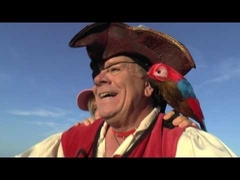 With or without the use of sunscreen, SunSense will precisely measure the daily amount of exposure to the sun, and sound an alarm when the daily safe accumulated UV dose limit has been reached..